Just outside Belfast is a vast 300-acre country estate that dates back to the 16th century. 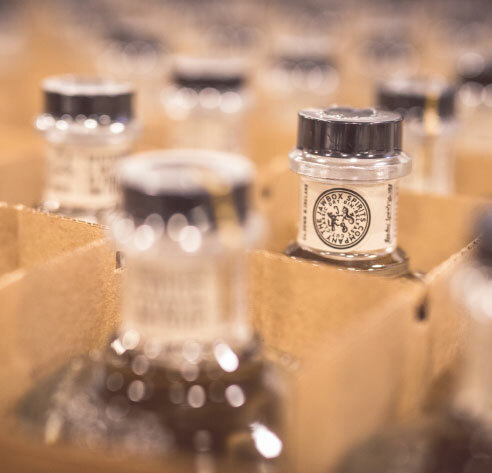 It’s home to both our distillery and the fields where the grain for our spirit is grown and harvested. 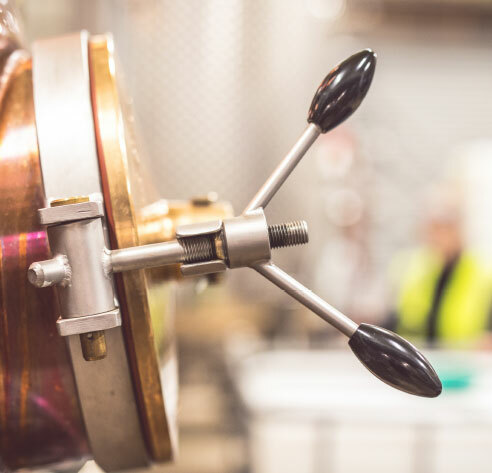 It is then triple-distilled on-site in our traditional copper pot stills. 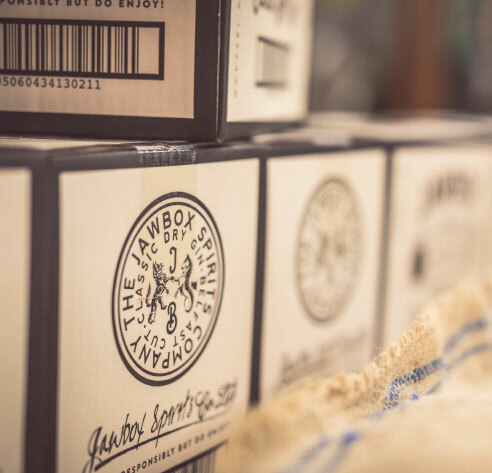 We distill in small batches using time-honoured methods – plus a unique combination of botanicals, including our local Belfast Black Mountain heather. 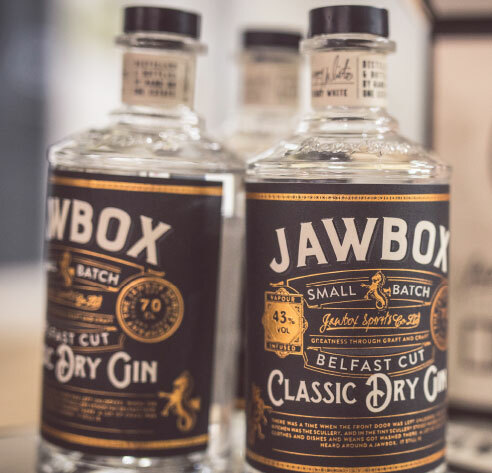 Jawbox is distilled slowly. 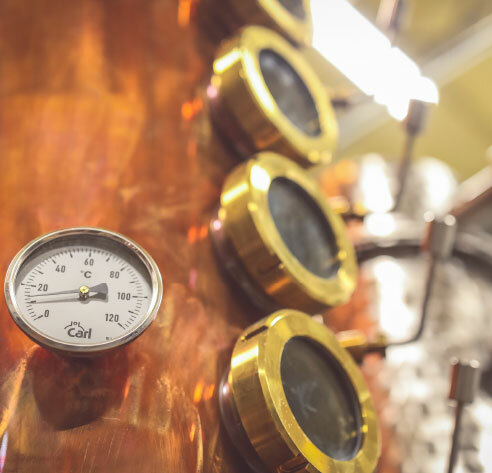 Very slowly - in a traditional copper pot still. 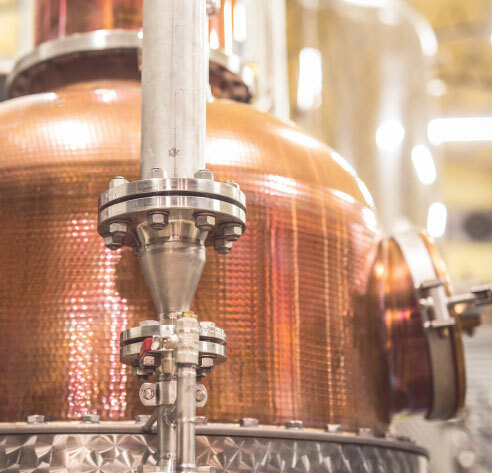 That's because we believe it takes time to let the botanicals fully infuse the spirit to produce the best quality gin.